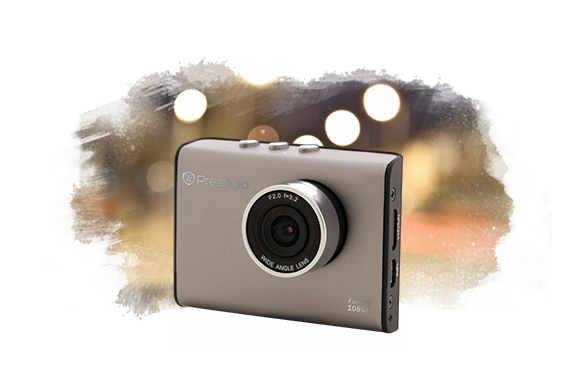 Car Video Recorder PRESTIGIO RoadRunner 520GPS (1920x1080 Video, 2" Display) Grey Color - BEIDZOT.LV ...viens kārtīgs veikals! 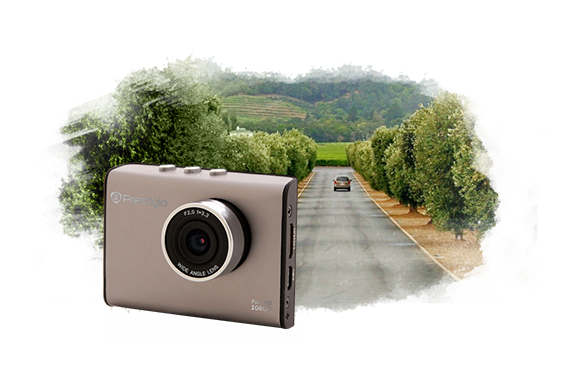 The most compact of all Full HD video recorders Prestigio - Roadrunner 520GPS has a 120° viewing angle camera, even at the maximum resolution of 1920x1080 recording. Has built-in 2.0 inch TFT display with automatic shut-off function and convenient controls pannel. Stylish metal housings and sleek design will satisfy even women. 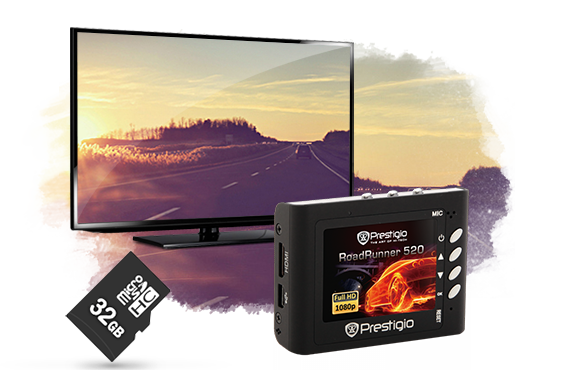 The Prestigio RoadRunner 520GPS really is the smallest among all Full HD car DVRs. It only weighs 56 grams, is equipped with a built-in 2.0 inch display and removable battery 500 mAh, that allows you to record video independently without connection to the car outlet. The RoadRunner 520GPS includes a number of functions such as motion detection technology, night mode, start-up engine automatic recording, electronic image stabilisation, digital zoom and others to give the best recording results and convenience in use. 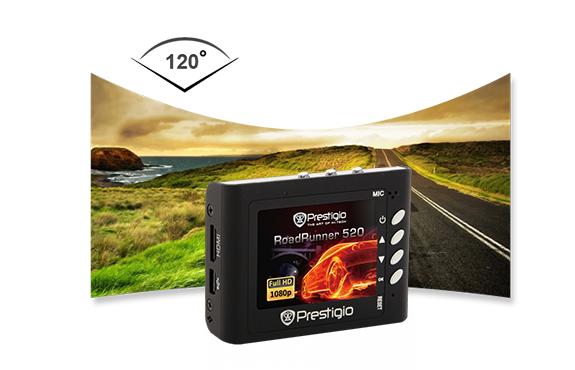 The most important feature of the Prestigio RoadRunner 520GPS is the real Full HD video recording function with a resolution of 1920x1080. Recording speed is 30 frames per second, which is optimal for the perception of moving objects for the human eye. The speed can be changed if required to 60 frames per second with a resolution of 1280x720 which will make the file size much smaller and will make the most economical use of the memory card. The wide viewing angle of 120 degrees enables you to capture more of the scene for a nearly panoramic view, while the 4x digital zoom lets you capture every detail. Featuring electronic image stabilisation, shaking is not a problem – you will always get great quality pictures. You can also take high quality photos at 5Mpx. The RoadRunner 520GPS supports real time playback and real time and date display view. It also has an automatic adjustment for light sensitivity and delivers great performance with sharper images in low lighting conditions, recording in the night with Night Vision mode. The motion detection recording capabilities will allow you to identify potentially important footage without having to trawl through hours of recordings. 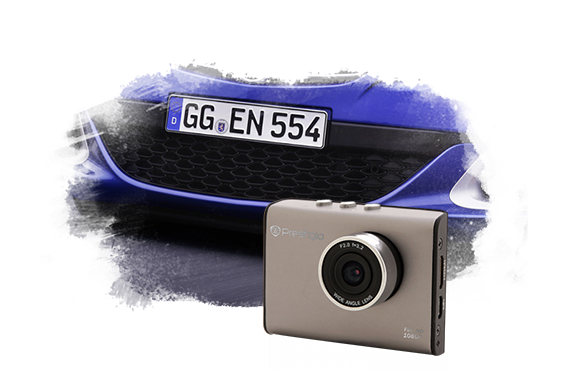 Another good feature is the start-up engine automatic recording function – just start up your car and recording will start automatically. The RoadRunner 520GPS is equipped with an HDMI-output for connection to a digital monitor, TV or home theatre system. It also has a USB 2.0 output for connecting to a PC or laptop which enables you to easily transfer video files to any PC. The device supports recording onto an micro SD card up to 32GB. 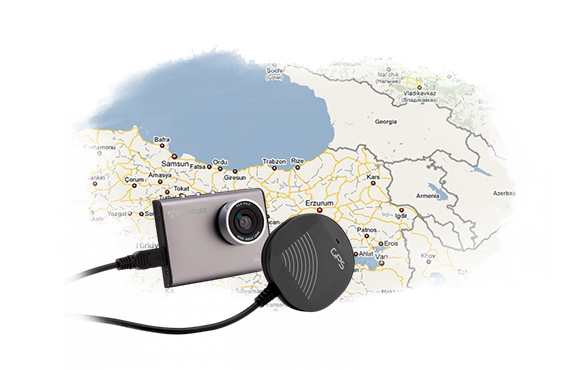 The GPS sensor (passive) assures speed, acceleration and geolocation data are stored together with your video data. Use the supplied video player software (PC) to watch the recorded video. It`s very simple: the system binds your route to Google Maps and displays all of the dynamics there.